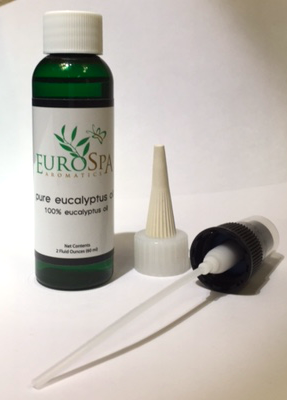 Eurospa Eucalyptus Oil Uses: How To Kick That Seasonal Cold Fast and Naturally. How To Kick That Seasonal Cold Fast and Naturally. The winds are changing and seasons are in transition, which is prime time for germs and colds to abound. It’s so important to support your immune system to avoid getting taken over. 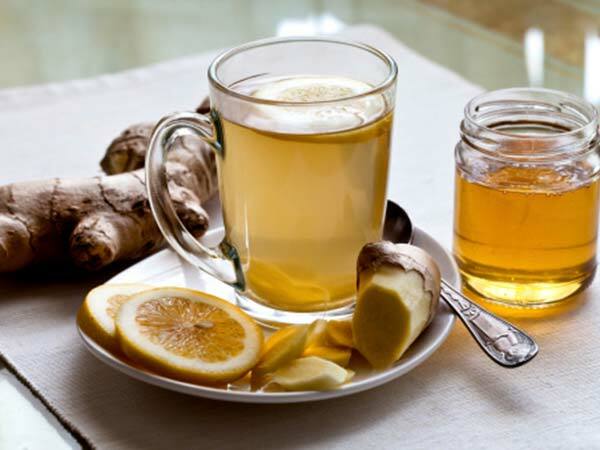 But, if you still manage to end up with the dreaded seasonal cold, there are ways to kick it fast and we’re here to tell you how. At Eurospa, we are dedicated to your health in the most natural ways possible. So please enjoy these natural and simple home remedies for faster healing! This is definitely the most popular method that relieves sinus inflammation, clears nasal congestion and soothes respiratory blockages as well. For doing this, you need to fill a small tub or a large bowl to about 3/4th of its capacity with hot water. Next, add some eucalyptus oil, either a few drops or a few sprays of Eucalyptus Shower Mist, to the water. Now, bow your head above the tub/pot of fragrant water and drape a towel over your head to create a smaller space for the steam to be trapped in near your face. 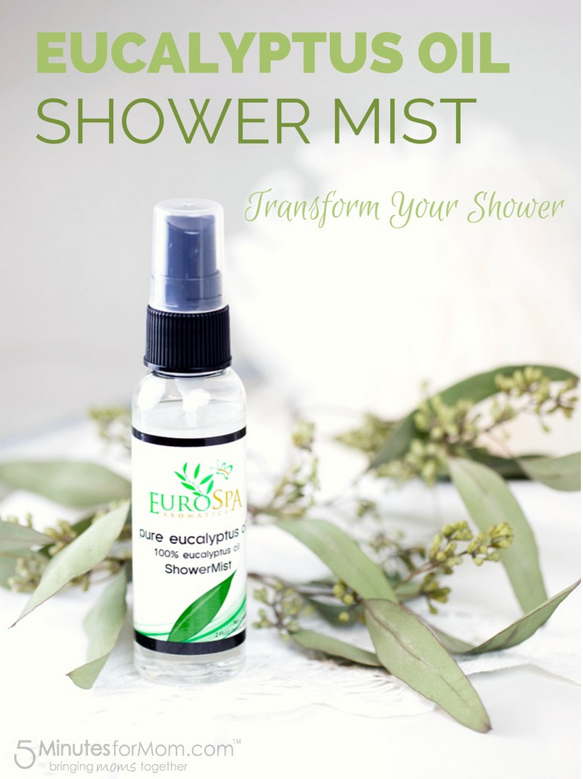 Keep your mouth closed and breathe in deep so that the eucalyptus essence-laden steam reaches deep inside the nose and the upper respiratory tract. This method is very effective in providing relief from inflammation of the sinuses and blood vessels inside the nasal cavity, soothing nasal congestion and sinus headache. This one is simple. Warm a mug of hot water and add the juice of 1/2 a lemon to it. Add honey, stevia or agave to taste, to balance the bitter with some sweet. Stay away from sugar to sweeten, as this will feed any potential infection and you are trying to get rid of it! Lastly, add about 1/4 tsp of cayenne pepper to the mix for a spicy kick. You can always add more if you like more spice, but add it little by little. It builds up fast! The cayenne increases blood flow, reduces pain and strengthens the immune system. Licorice tea has been a reliable source of relief for a long time. Don't be confused, this dependable herb is far from the candy you may know it to be. An often underestimated herb, licorice is quite potent and has been used to treat ailments from tendonitis and ulcers to HIV and fungal infections. With that said, it's not a surprise that this powerful herb can kill infection while offering quick (and delicious) sore throat relief! Go to any store that sells tea and you are sure to find it easily! Grab a bottle of peppermint or eucalyptus oil and simply inhale. You'll be surprised at how fast your sinuses will clear! Additionally, both essential oils have anti-viral and anti-inflammatory properties, so inhaling their constituents will also help to heal you. But keep reading to find out even more ways to use the healing power of eucalyptus! These short tips are sure to bring you a much more comfortable night and a faster road to recovery for your sore throat. 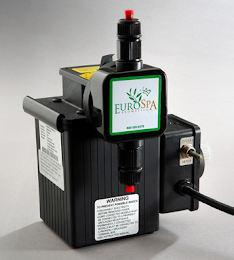 Eurospa stands behind the quality of our products and we are happy to serve you in the same way we've served homes and spas all over for the last 30 years! Let us know today how we can make your life healthier and better!